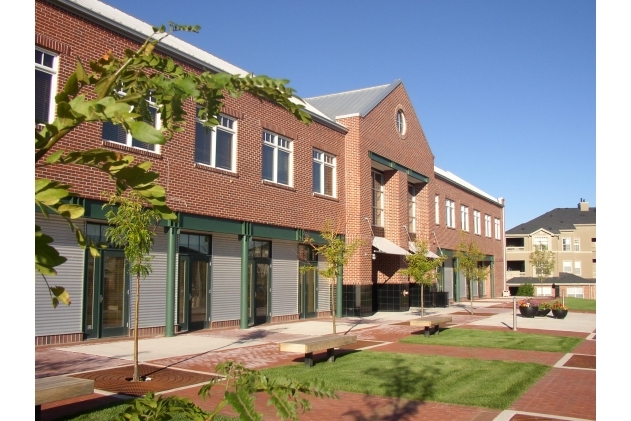 Our headquarters is located in Parker, Colorado. We ship to both the United States and Canada. Our mission is deliver high quality parts to your door quickly and in great condition. 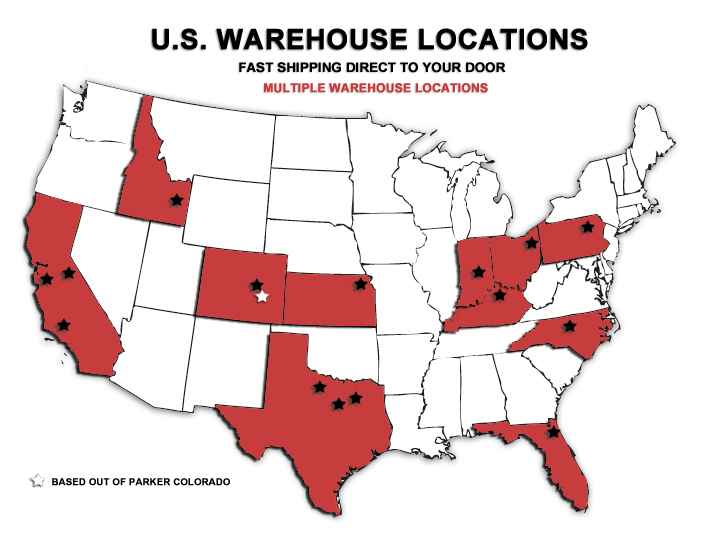 Our ability to use over 25 warehouses in 11 different states allows us to deliver products quickly. Saving you time and money! Having multiple warehouses allows us to keep shipping costs low and offer free shipping on over 230,000 products. As a family owned business we offer everyday low prices and great customer service.